Today, June 20, 2017, is Ice Cream Soda Day. Celebrating small unofficial holidays is a chance to enjoy every single day with a special twist. Let’s face it, the start of summer is always a fun and exciting time. Unfortunately, after being out of school for as little as a week, you may already hear those words, “I’m bored.” Taking advantage of the various unofficial holidays helps in chasing away the summer boredom and creates lasting memories. Ice cream floats is a wholesome party idea. Consider hosting an impromptu ice cream soda party with friends and family. 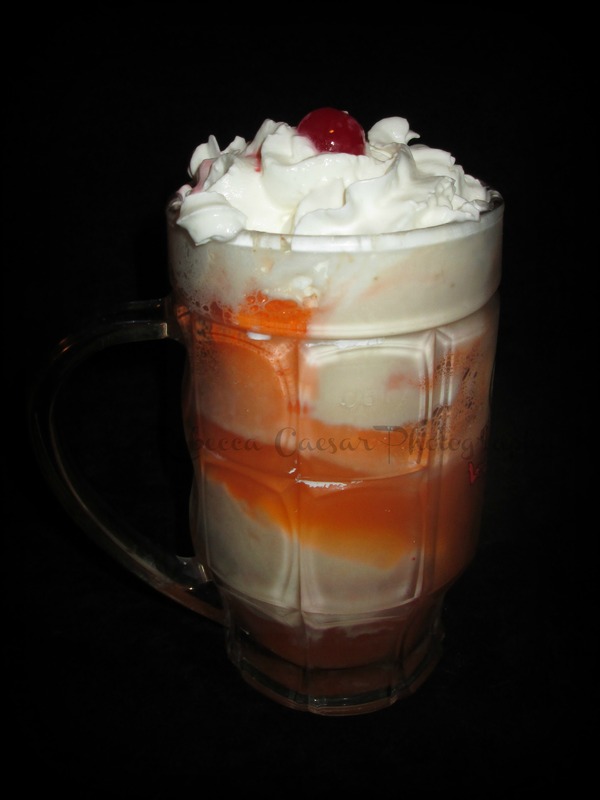 Or simply make ice cream sodas as a special treat for a warm evening. Regardless of the reason, enjoy the day. The beauty of ice cream sodas is the endless mixtures. Providing a variety of flavors is a perfect way to host a successful ice cream soda party. Using cans of soda is ideal for eliminating wastes and saving money. Picking up different flavors enables your guests to mix with no limits. Larger bottles are great for bigger parties. Consider these combinations to help create the perfect ice cream soda party. Along with ice cream, you may want to offer sherbet as an option to replace the ice cream. Some people may not be able to eat ice cream. Finding alternatives allows everyone to have fun. In addition to ice cream and soda, offer toppings for extra fun. Adding toppings is half of the fun in building the perfect ice cream soda. Have fun creating.